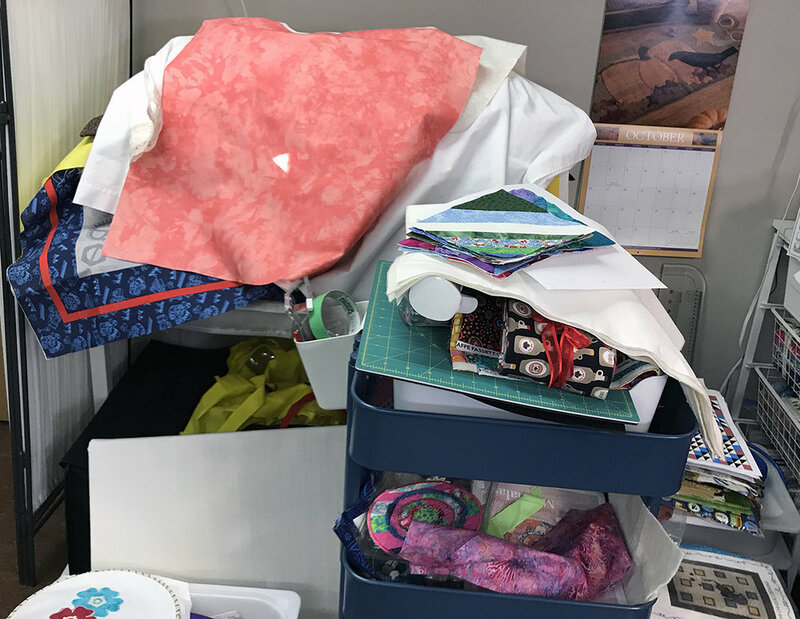 I recently did a fabric decluttering challenge in my membership group, The Quilter’s Way, and found that the members really enjoyed it. 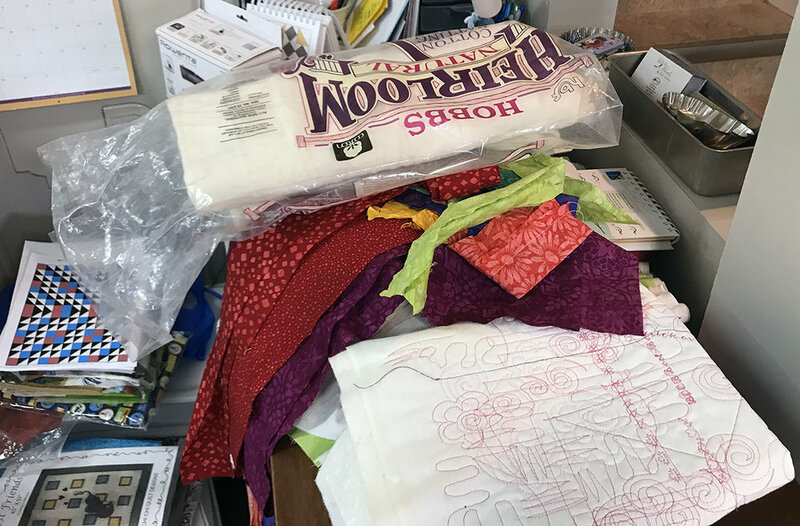 While I suggested that they only tackle a small part of their fabric stash in the challenge, some participants actually tackled their entire fabric stash. I had suggested only taking on a bit of their fabric stash so they would be able to accomplish the task assigned to them in the allotted time for that day (no more than 1 hour) to avoid feeling overwhelmed and discouraged. I was glad that they got great results and pleased that they didn’t feel overwhelmed because this can be a huge task. If you sometimes take on a project that makes you feel overwhelmed or discouraged, it might be because you haven’t been realistic in your expectations of what you can actually accomplish in the time allotted. The most important thing to do to avoid these negative feelings when working in your quilt studio is to be sure that you have realistic expectations of what you can actually accomplish in the time allotted. Let’s say that you wanted to clean up your fabric scraps. If you are like me, you have scraps spilling out of drawers in your studio (notice that I’m already assuming you have them in some kind of storage unit!). If you thought that you could sort, cut, and organize all of your fabric scraps in one hour, you would certainly be discouraged by your results at the end of that time! The reason for this is that you didn’t have realistic expectations of what you could accomplish in that one hour allocated for this task. You may think that you can organize all of your fabric scraps in one hour, but is this really a realistic estimate of the time that it will take? I don’t think so. Whenever you are considering working on a project or doing some task in your studio, you need to be realistic in how long it will actually take you – and then add on a bit more time. Why not try doing part of the task and time yourself to see how long it takes? Did you get as much as you expected completed in this time? Did it take you longer or not as long to do it? This will help you to determine what a realistic expectation is of what you can accomplish in the time period you’ve set aside for this task. It’s also helpful to chunk out tasks into smaller sections. Using the scrap fabric organization project, if you decided that you were going to sort out your fabric scraps into colours, you might be able to do this in an hour, depending on the size of your fabric scrap pile. This is certainly a more realistic estimate of how long this task might take. By deciding that the only thing that you will do in that one hour is to sort your fabric scraps into colours, not only will you be able to finish that entire task in that time, but you will also have that feeling of satisfaction that comes with that accomplishment. A double win! 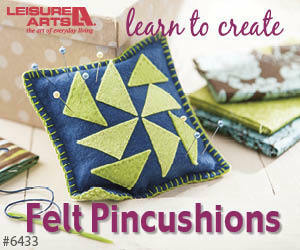 Click on the image below to watch a video for more information on realistic expectations in your quilt studio. The next time that you want to work on a project, be realistic in the time you anticipate it will take to do it. Estimate the time it will take and add on some additional time. 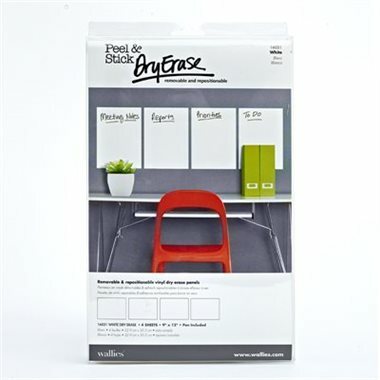 By doing this you’ll avoid feeling discouraged or overwhelmed in trying to finish them in a certain period of time. This week's Telecast Thursday is all about reflection. I'm always looking ahead to my next project, my upcoming deadline or things I want to accomplish in the house - and that's a good thing, but sometimes it's good to look back. Reflecting on what you've previously accomplished in your life or in your quilting shows you how far you've come and can inspire you to accomplish more in the future. Watch the video below or on my YouTube channel to learn more about why reflecting on your quilting journey to date is a good thing. In this Telecast Thursday, I'm getting a bit serious. I enjoy the social aspect of quilt shows as well as the shopping opportunities, but in this video I wanted to address my feelings about the quilts on display. You can watch the video below or on my YouTube channel. 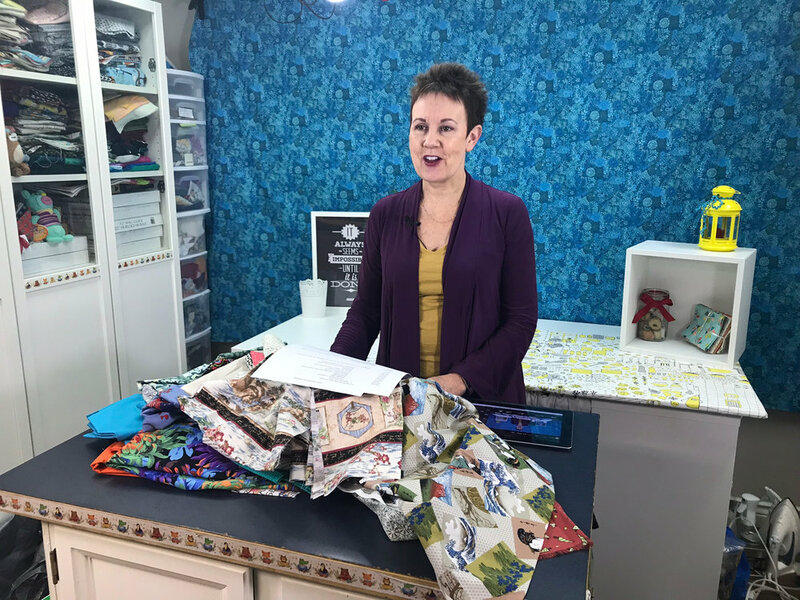 Don't miss out on any future Chatterbox Quilts videos: subscribe to my YouTube channel to receive automatic notifications when new videos are posted. If you like what you see, please share my videos with your fellow creatives.